11 artists, 2 stages and one night. 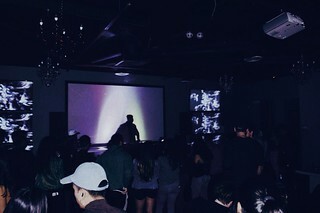 Speaking of artists, the night of our show, UNTLDL!VE x MOA, was filled with an array of electronic music. 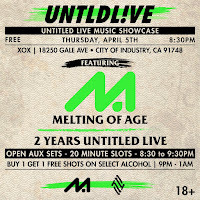 Artists like CHEMTRAIL had nasty raw bass tunes, Spré had his audience hyped from start to finished with styles of hybrid trap, R3ll brought in the Jersey to the IE, Suave Masta moved the entire room with his future infused set, and many more heated performances. From the outdoors to the indoors, both stages carried core club sounds like sets from Ramen Boy, Airynore, YUNA YUNA, and Tdoyle. To recap on what our show with our friends over at Untitled Life was about, MOA photographer Mia Garcia did a special edition of photos featuring a handful of artists who were playing that night. 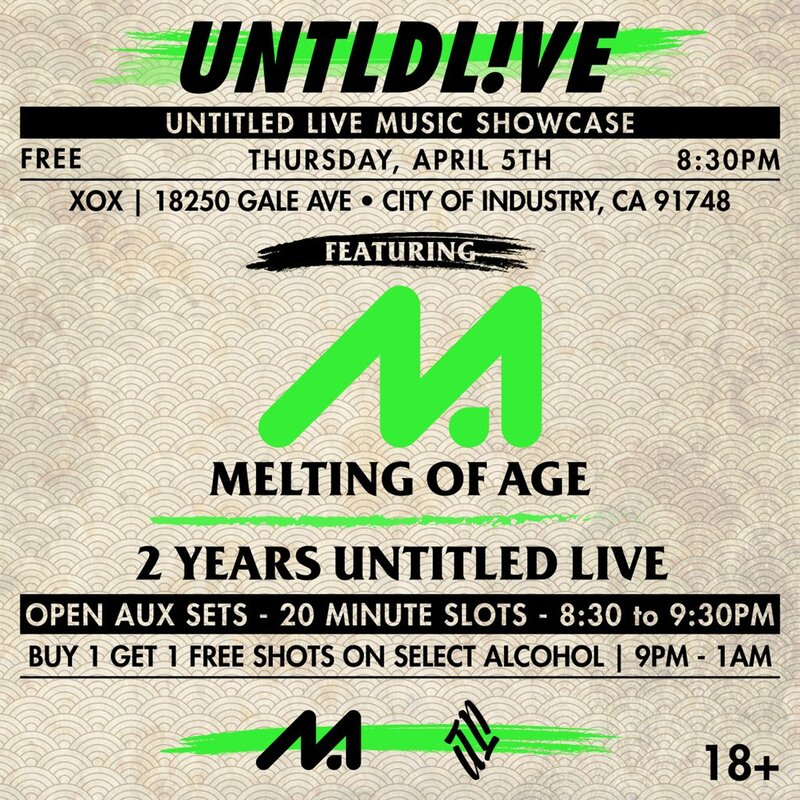 Check it out below and make sure to keep up with Untitled Life for any events they will be hosting in the future!